‘The Adventures of Pinocchio’: family friendly fun, no strings attached! Looking for an entertaining way to teach your kids about making wise choices? 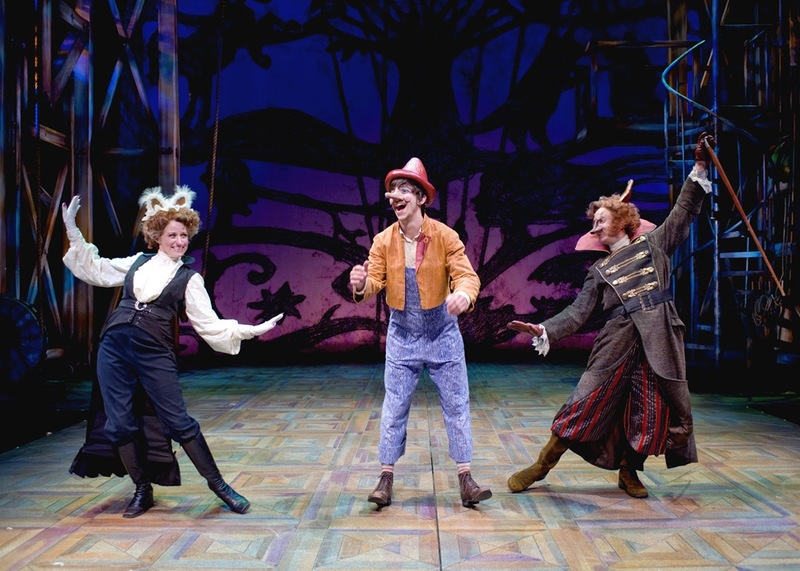 Look no further than Chicago Shakespeare Theater’s smart, articulate new musical, The Adventures of Pinocchio.